Gentle effective warmth in room from floor to ceiling. 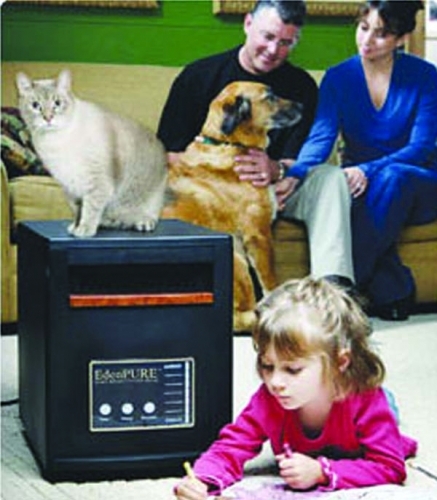 Save up to 50% on heating bill. Siobhán's Irish Fire Logs are 100% genuine Irish peat briquettes. The same classic peat briquettes used in homes across Ireland are now available for your home. Irish Fire Logs are made from compressed, dried peat. They burn hotter, longer and cleaner than traditional firewood. 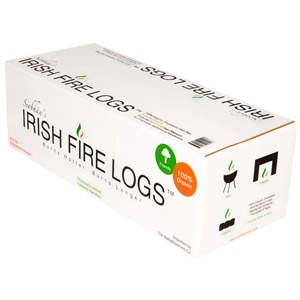 Irish Fire Logs are perfect for your fireplace, fire pit or barbecue. Each decoratively detailed box contains 22 Irish Fire Logs (approx. 30 lbs). 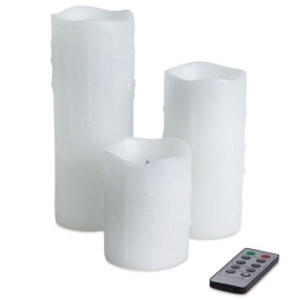 Fire starters included. 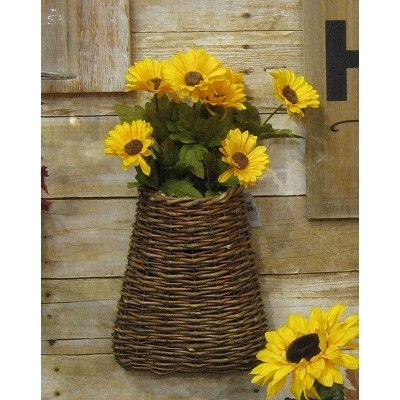 Made from natural coir fibers. 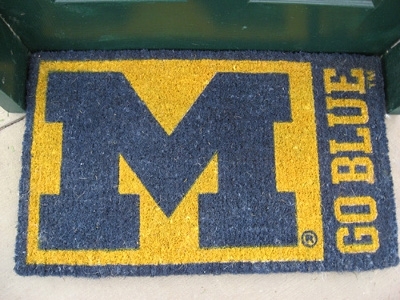 Makes a perfect statement piece at your doorstep. Logos are screen printed. 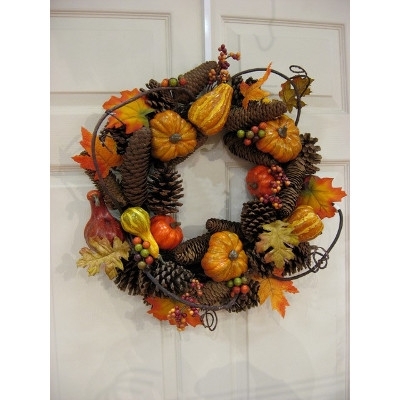 Celebrate Fall with this lovely home decor. Perfect for use indoors or hang it right on your front door! It's time to decorate your home with all things Fall! 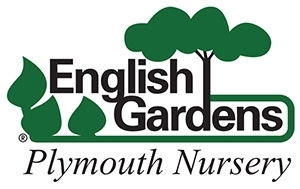 Plymouth Nursery has just what you need to do it. 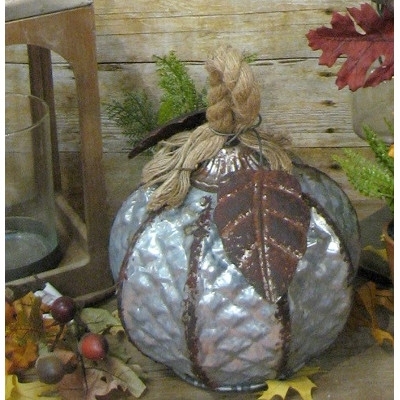 Get your home décor set up with Fall! 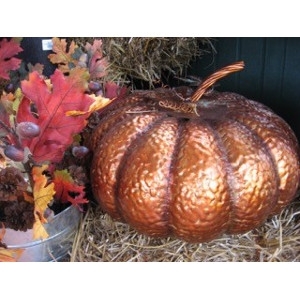 Come see what Plymouth Nursery has to offer for your Fall Home Decor. 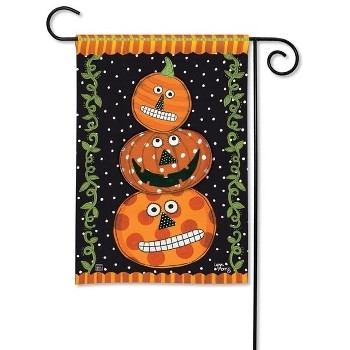 Show your love for fall with this decorative garden flag! Come browse the many styles available at Plymouth Nursery.